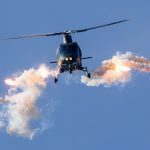 Millions of viewers tuning into the final episode of a fly-on-the-wall documentary series on the Red Arrows next week will see the Royal International Air Tattoo take centre stage. Channel 5’s Red Arrows: Kings of the Sky documentary concludes next Wednesday (February 13) at 9pm with their appearance at the world’s greatest airshow. 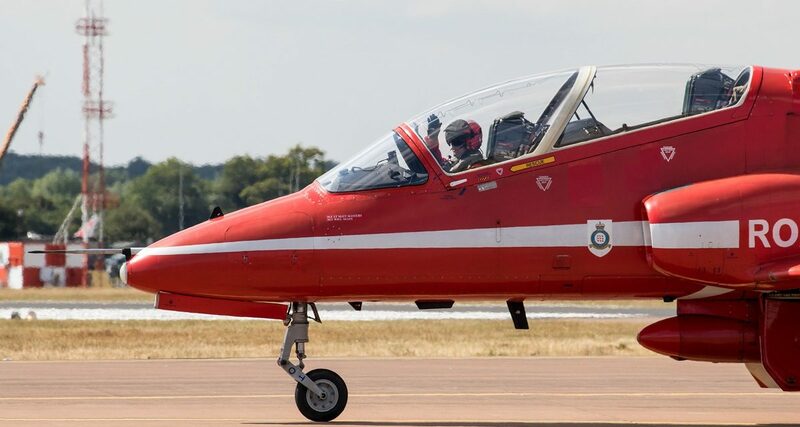 As well as offering a behind-the-scenes glimpse of the airshow from the team’s perspective, the episode features footage of their thrilling flying display and their interaction with the many Reds’ fans on the ground. 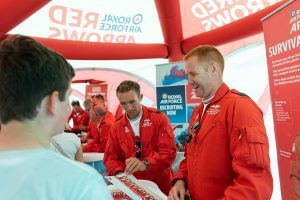 Last month, the Red Arrows confirmed that they will be returning to the Cotswolds in the summer to take part in the Air Tattoo. 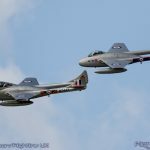 Their displays at RAF Fairford on July 19-21 will be their last in the UK this year as they will be jetting off shortly after on a high-profile tour of the US and Canada. The Western Hawk 19 Tour will see the team travel to North America as UK ‘ambassadors’ promoting trade and co-operation. 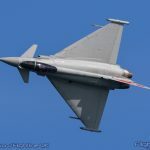 Air Tattoo Chief Executive Andy Armstrong said: “We’ve been told that next week’s episode is not to be missed by all Reds’ fans and Air Tattoo supporters. 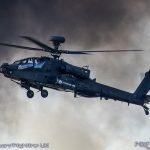 We were delighted to host the TV series’ production team at RIAT 2018 and what they’ve produced is a wonderful tribute to this amazing team. 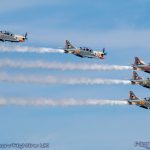 “Permitting cameras behind-the-scenes at last summer’s airshow enables viewers to get a fuller appreciation of how important it is for all our participating aircrew and the airshow team to work closely together. 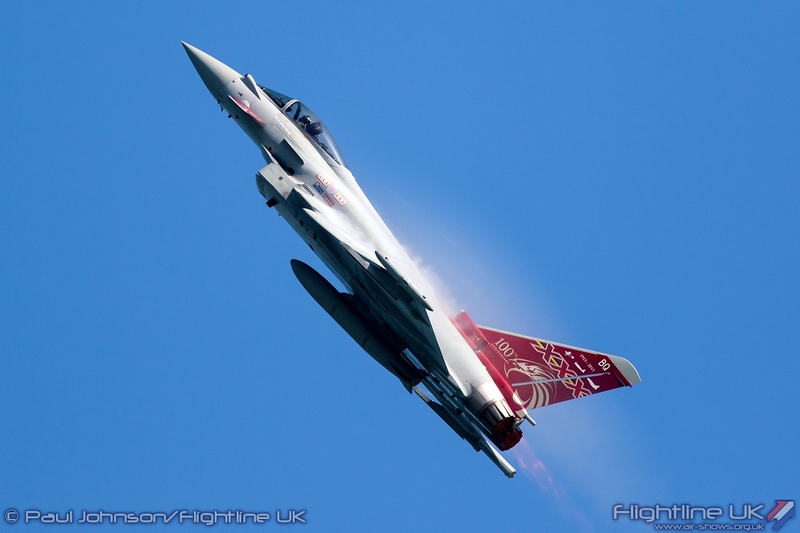 Tickets for the Air Tattoo are already selling fast with Super Earlybird Saturday and Sunday tickets, and Saturday Earlybird tickets already sold out. 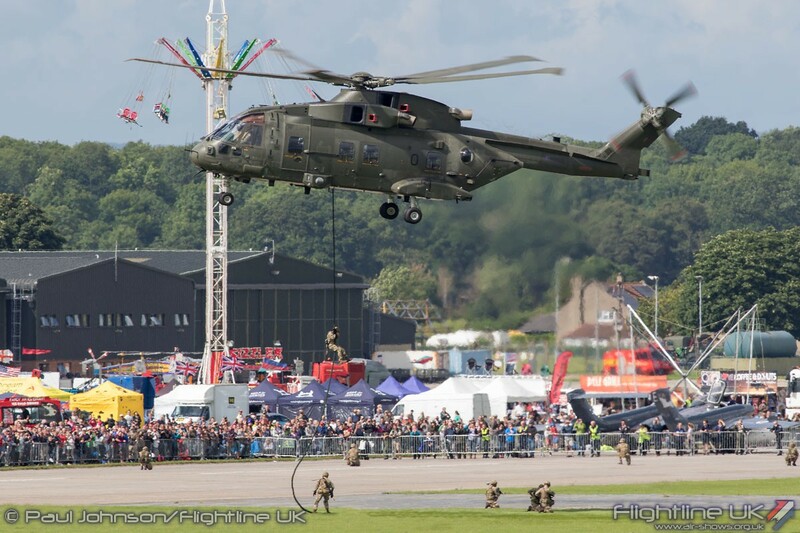 To find out more about the airshow, book tickets and view the wide variety of enclosure options available, visit www.airtattoo.com or call 01285 713456. All accompanied under-18s go free.